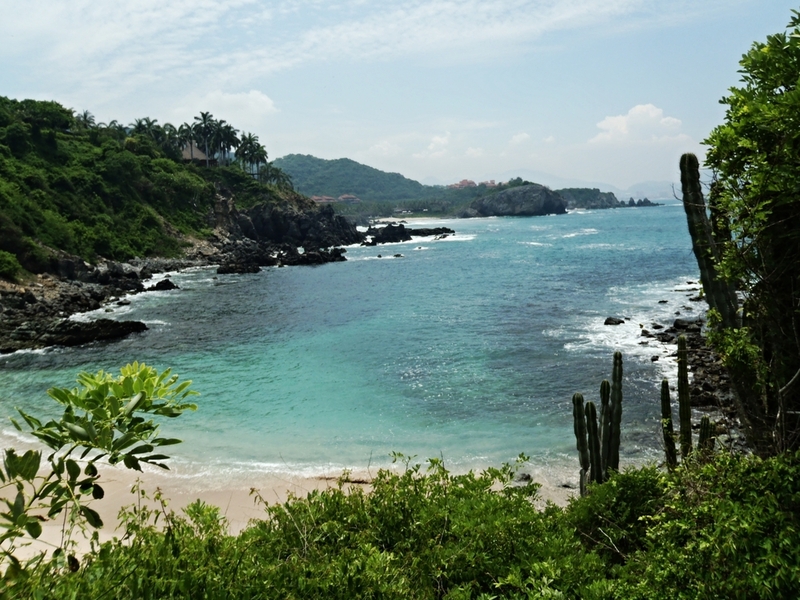 Punta Ixtapa offers 6 private beaches and one public beach shared with Club Med. Don Rodrigo Beach with 900 feet of ocean front. El Morro Beach with 450 feet of ocean front. 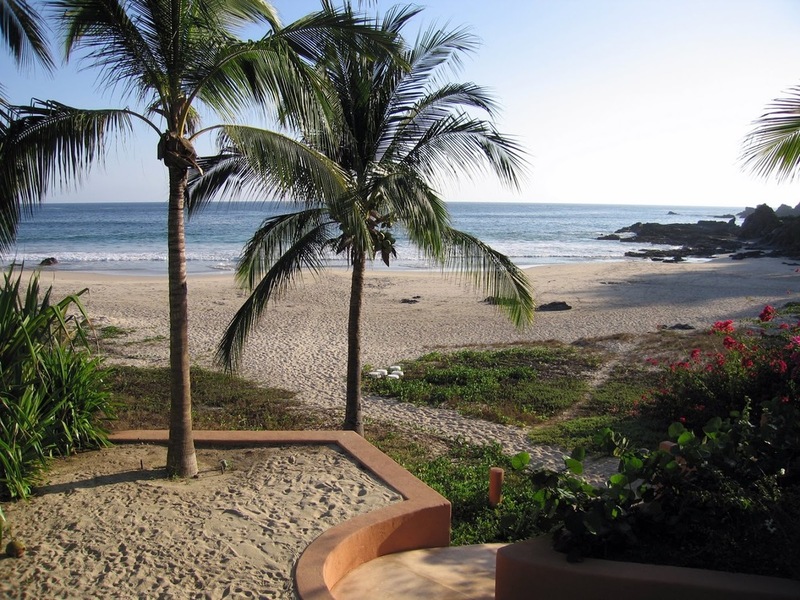 Las Cuatas 2 Beach with 400 feet of ocean front. Las Cuatas 1 Beach with 400 feet of ocean front. Playa del Amor, a small and nearly virgin beach with 150 feet of ocean front. 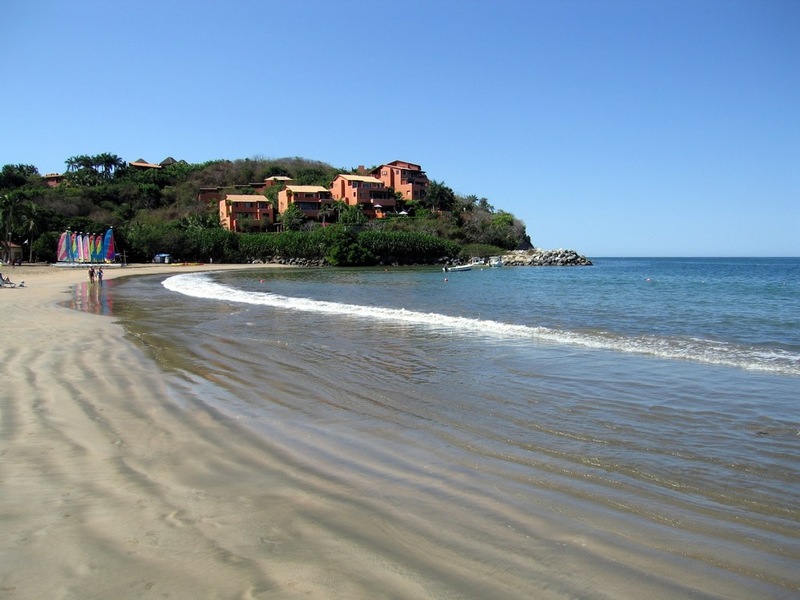 Playa Quieta Beach is ideal for running with 2,100 feet of ocean front (0.4 miles across). Shared with Club Med.